The PS Vita may be full of amazing games, however that doesn't mean it doesn't have its terrible games as well. 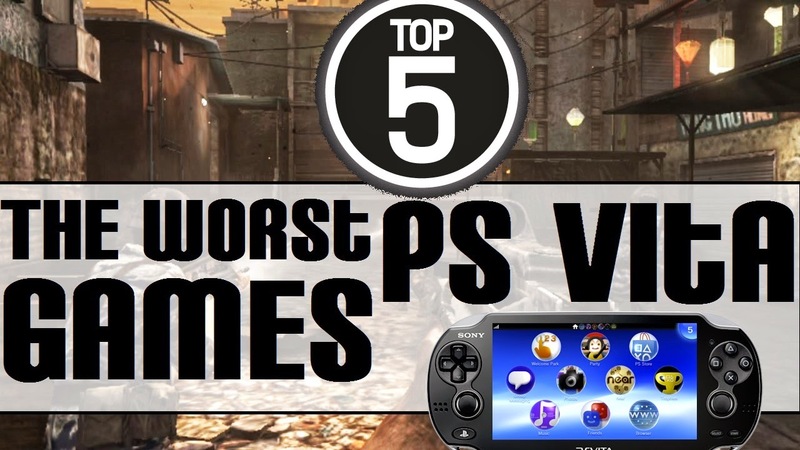 Whether they just play terrible, don't really play at all, or are just another ploy to get money, these games are the worst of the worst on the PS Vita system. Take a look and let us know if we missed something.